The 131th foundation day of the Congress had a major embarrassment in store for its leadership as the party’s mouthpiece ‘Congress Darshan’ in its articles not only held India’s first Prime Minister Jawaharlal Nehru squarely responsible for the present anarchic situation in Kashmir, but also tried to connect party president Sonia Gandhi’s family to the Fascist dispensation of the 1930s in Italy. The content editor of the magazine Sudhir Joshi has been sacked after the controversy that has broken out. The Mumbai-based magazine apparently scored a self-goal similar to the magazine Panchajanya when the latter had published an interview of its chief Mohan Bhagwat that created a controversy on reservation ahead of the Bihar assembly polls. That interview had quoted Bhagwat pitching for a review of the reservation policy. 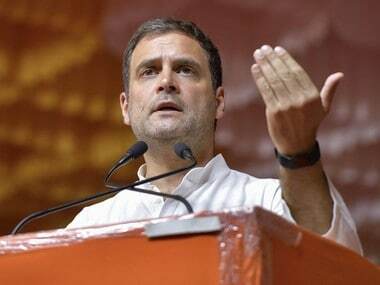 Interestingly, in the cases of the ‘Congress Darshan’ and ‘Panchjanya’ goof-ups, there’s a common factor –Congress leader Sanjay Nirupam, who is also the editor-in-chief of the Congress mouth-piece. The Indian Express reports on the fierce infighting within the Mumbai Congress unit. “Printing the article was a mistake. I apologise for it. I’m editor in namesake at Congress Darshan and didn’t see what went on print. 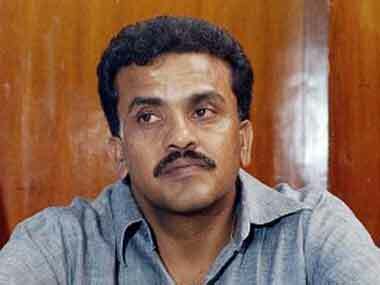 We’ll investigate the matter and action will be taken against the people in the editorial team responsible for the mistake,” Nirupam said. Incidentally, Nirupam had worked as a sub-editor of Panchajanya, under the then editor Bhanu Pratap Shukla in the early 1980s at the publication’s Rani Jhansi Marg office in New Delhi. Later, he became the editor of Shiv Sena’s mouthpiece Saamna in Mumbai. 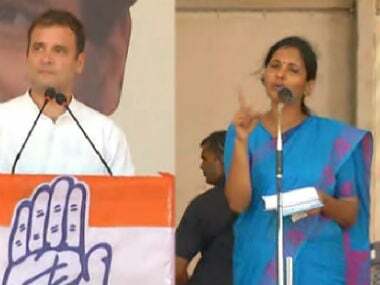 “Undoubtedly this article has caused a major embarrassment to the party’s top leadership and to the Congress as a whole. It might be an editorial goof-up or callousness, but it won’t be taken lightly. We’ve initiated an internal inquiry to find out how articles have wrongly portrayed our party president and blamed Nehru. Necessary action will be taken soon,” a senior leader of Congress party told Firstpost. 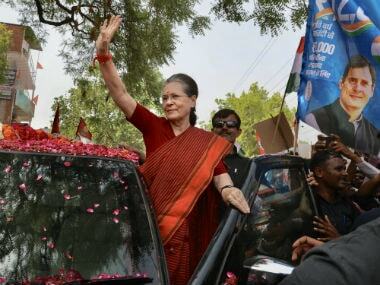 In one of its articles in the December issue of Congress Darshan-– ‘Congress ki kushal saarthi Sonia Gandhi’ (Efficient charioteer of Congress--Sonia Gandhi), it has said that Sonia's father was a member of Fascist forces in Italy. Another article has mentioned that if Nehru had considered the views of the then Home Minister Sardar Vallabh Bhai Patel, Kashmir wouldn’t have witnessed the present situation. “Had Patel been heard (by Nehru) then, the problems of Kashmir, China, Tibet and Nepal wouldn’t have existed now. Patel opposed Nehru’s move of taking the Kashmir issue to the UNO,” said the article. “Despite Patel getting the post of deputy prime minister and home minister, the relations between the two leaders remained strained, and both had threatened to resign time and again,” the article added.